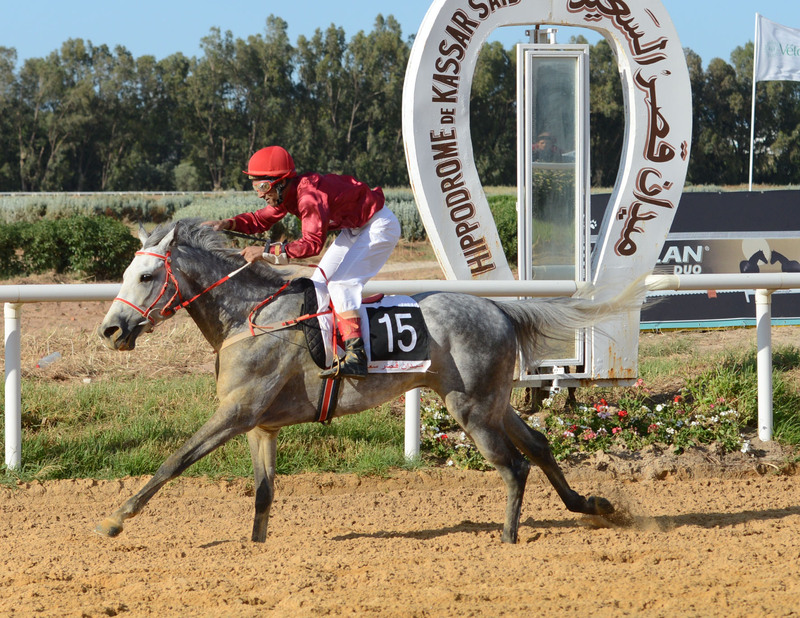 For the first time the Grand Prix de Carthage, which is traditionally run during the Grand Prix du Président de la République weekend at the Kassar Said racecourse in Tunis, was elevated to Group 3 PA level, an event that was highlighted by the high number of foreign starters. Eighteen runners went to the start of the 2000 meter event open to four-year-old and older Purebred Arabians, including four Algerian horses imported from France, four raiders from Libya and ten horses from Tunisia. It was an impressive turnout considering the Libyans had travelled 800 km, while the Algerians had travelled 1200 km up from Thiaret and all by road. However, it proved a profitable trip for the Libyans who took the first three places with Anes Almusawama (Dahess x Jazia de Blaziet), Djaouad (Dormane x Djourella) and Reh Al Musawama (Kassim x Qokine de Blaziet). Anes Almusawama, a five-year-old grey horse knows this track really well as he had already won the Criterium for three-year-olds here in 2013. 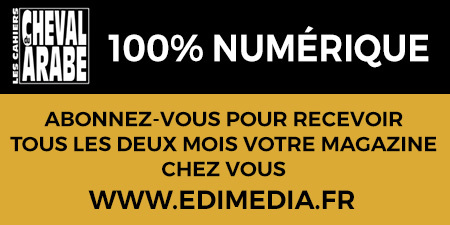 A full article about the Grand Prix du Président de la République weekend will be published in n°61 of the Cahiers du Cheval Arabe, which goes on sale at the end of July.